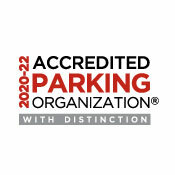 Our vision is to be the premier transportation services provider in the nation. 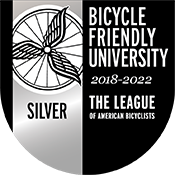 Texas A&M Transportation Services earned status as an Accredited Parking Organization (APO) with Distinction, becoming one of the first in the nation to do so. 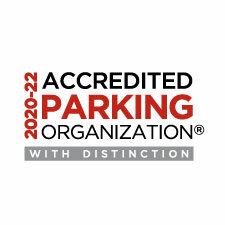 The APO is a designation for parking organizations that recognizes best practices in responsible parking management and operations, customer service, professional development, safety and security.